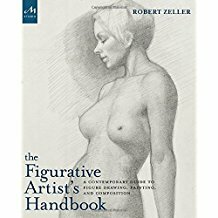 Covering all the basics as well as many advanced techniques, The Figurative Artist�s Handbook is aimed at both students and experienced artists. A practical, how-to guide, it provides in-depth step-by-step instruction and�rare among figure-drawing books�features sections on composition, portraiture, and painting. Chapters on creativity and on using a sketchbook help readers hone their artistic vision and evolve ideas from the initial inspiration to the fully developed work. Also included is an extensive section highlighting the great movements in figurative art throughout history�from ancient Egypt and Greece to the present. 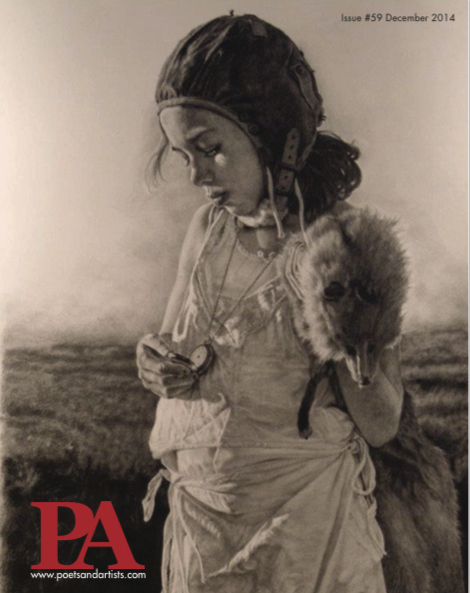 This is a curated issue filled with outstanding examples of figurative drawing from 49 artists from across the globe. Drawings are done with graphite, charcoal, silverpoint, colored pencils, pastel, ink, and other dry mediums. Artists provide insights into the subject of drawing and-or their featured works. Regarding the artists who contributed, some are familiar names, others will be new to many of you. Some of these artists are well established, with works in the Smithsonian, The Metropolitan Museum of Art in NY, the NY Public Library, the State Russian Museum in St. Petersburg, the National Gallery, the Frye Museum, Harvard's Fogg Art Museum, and many other prestigious institutions. Curated by Steven DaLuz. 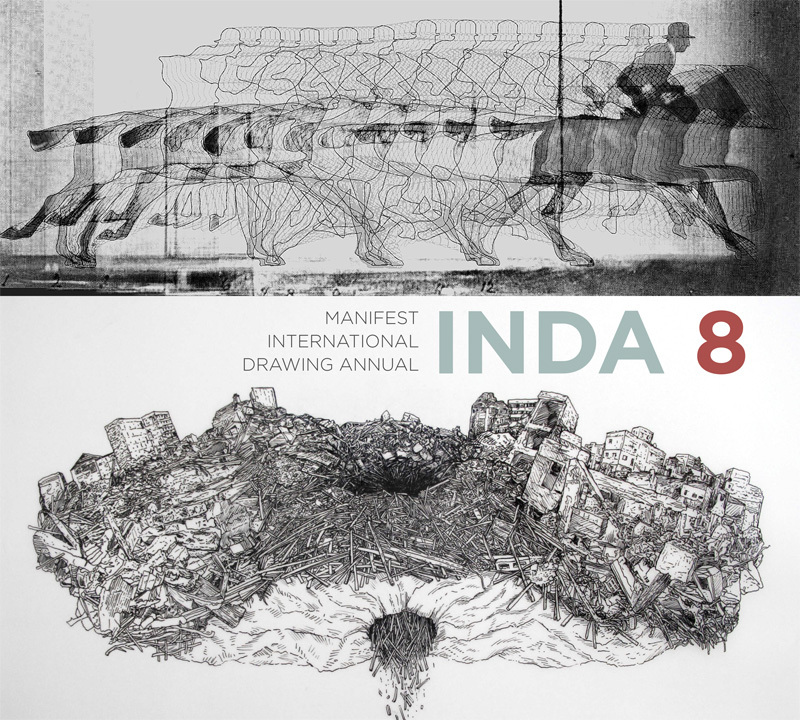 For the INDA 8 Manifest received 1258 submissions from 459 artists in 47 states and 30 countries. The publication will includes 104 works by 80 artists from 24 states and 9 countries including Canada, France, Germany, Greece, Qatar, Spain, Switzerland, Turkey, and the United States. Essays by Sarah Casey (Lancaster, England), Michael Graves (Princeton, New Jersey), and William Platz (Teneriffe, Australia) are also included. 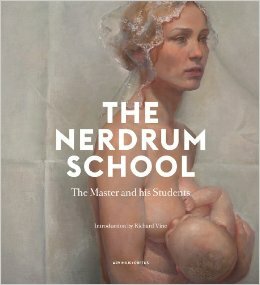 theNewerYork is a series of books curated and designed to challenge the literary triumvirate: novels, short-stories, and poetry. We publish new, forgotten, and weird forms of literature; short-fictions that will move you. Our book fits in your back pocket and is filled with art, illustration. typography and graphic design. The writers and editors of theNewerYork believe there are infinite ways to use language to express ourselves. We hope to build a stage for existing experimental writers, ultimately inspiring other writers and creators to explore their own boundaries. 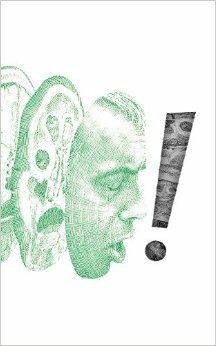 Our alt-lit publication is entirely submissions based and funded on Kickstarter.com. In the past we have published new or overlooked literary forms such as epistolaries, users manuals, epigrams, fake reviews of fake books, fake press releases, fictional glossaries, flash-fiction, lists, literary equations, upside down stories and inside out stories. Each volume of theNewerYork contains over 30 narratives that will leave you entertained and inspired.